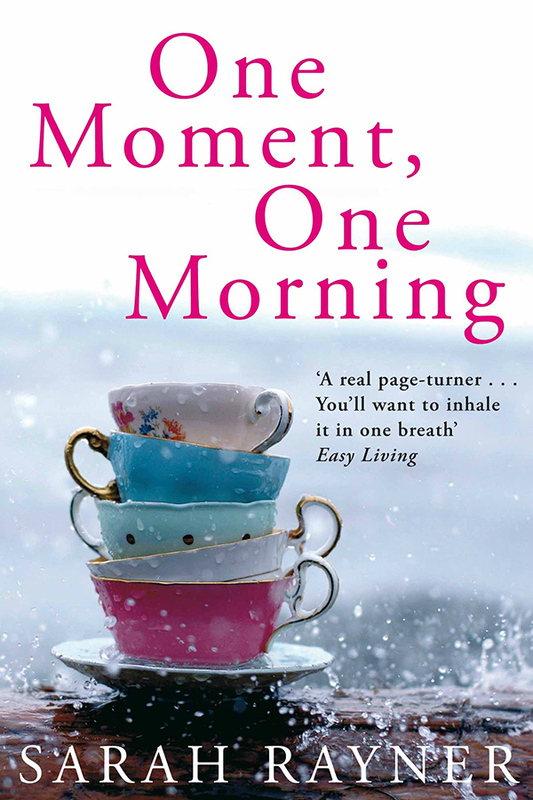 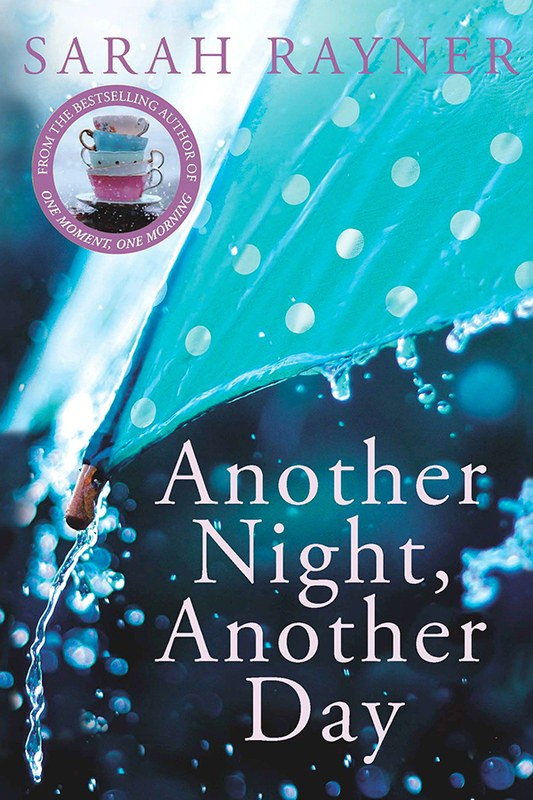 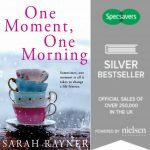 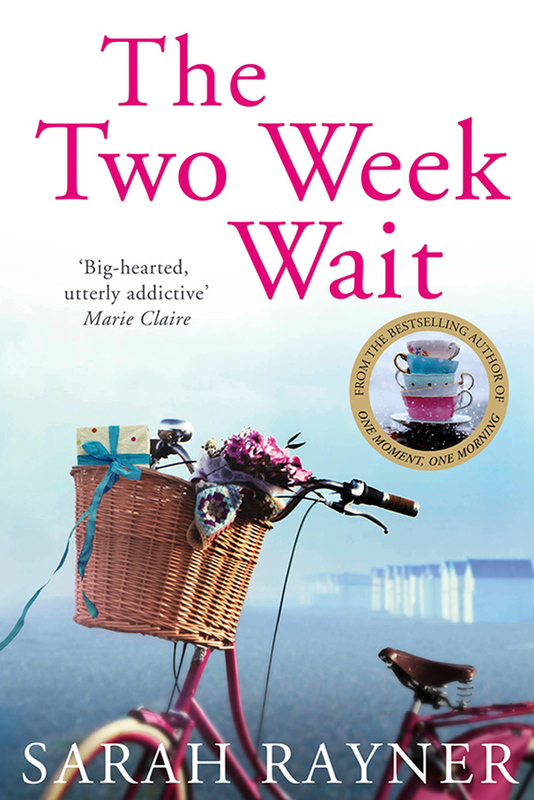 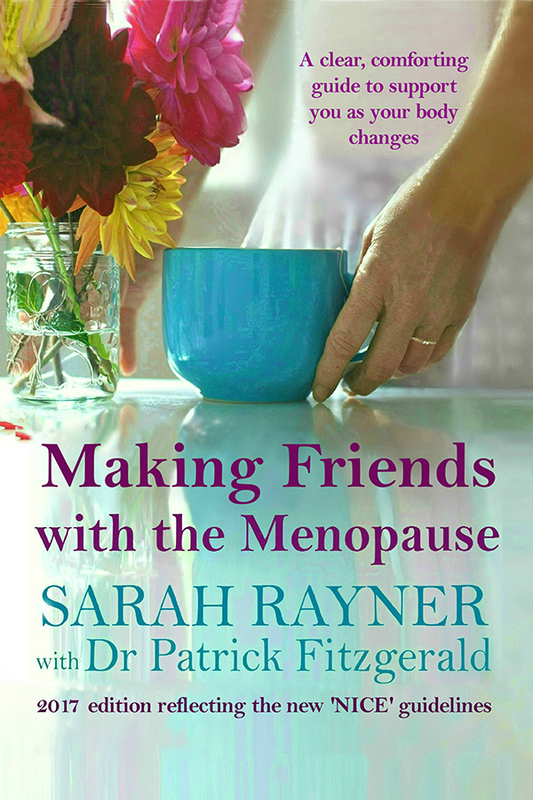 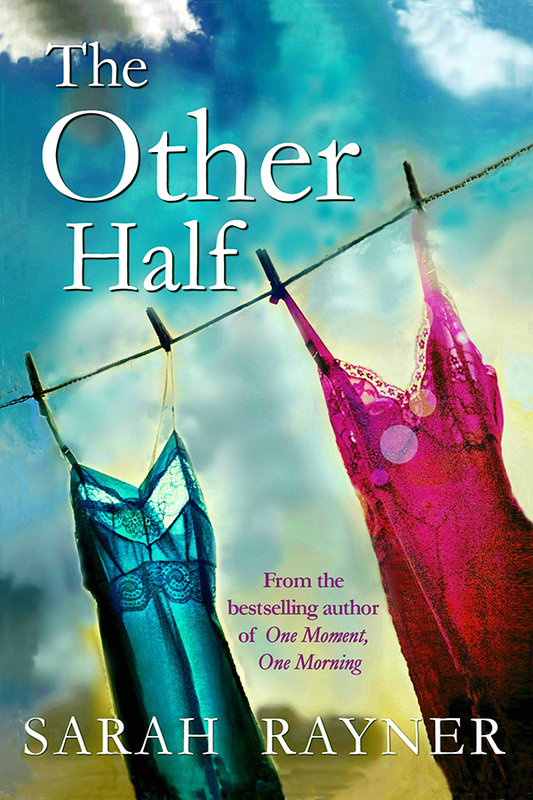 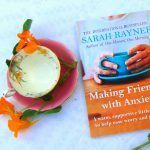 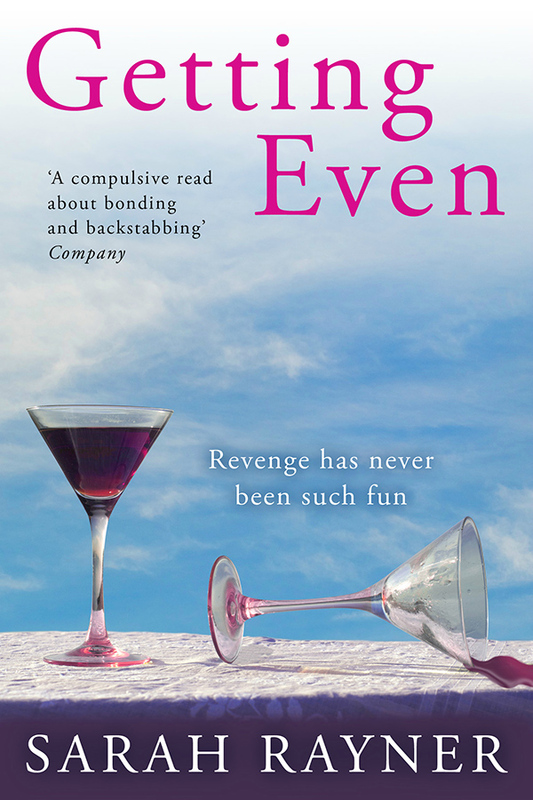 Sarah Rayner is the bestselling author of five novels including One Moment, One Morning, The Two Week Wait and Another Night, Another Day. 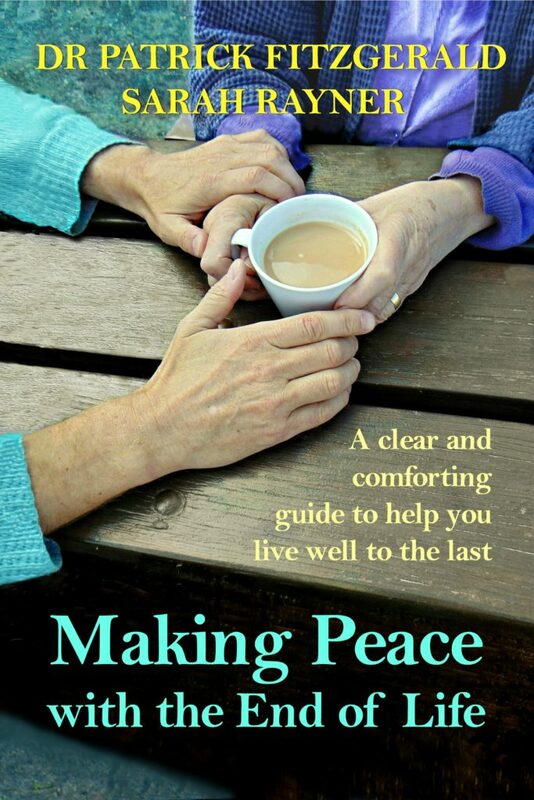 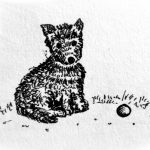 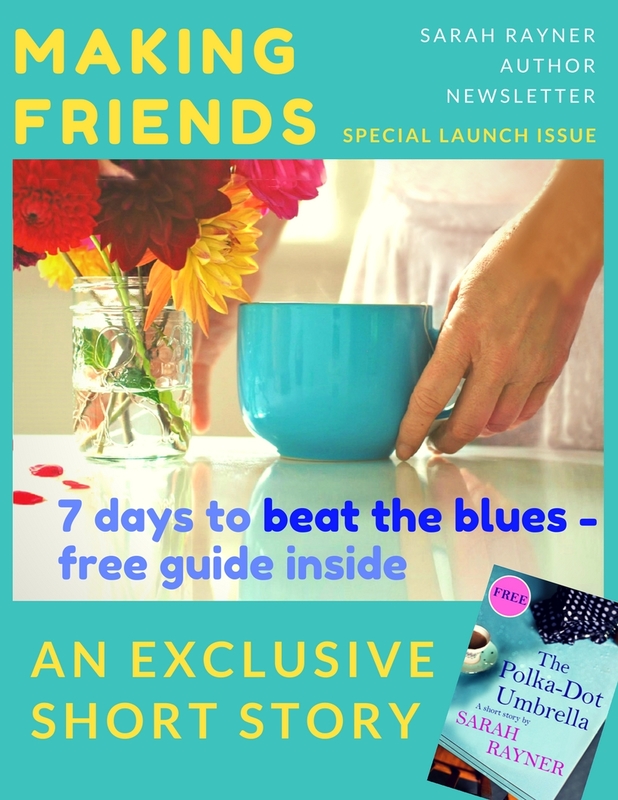 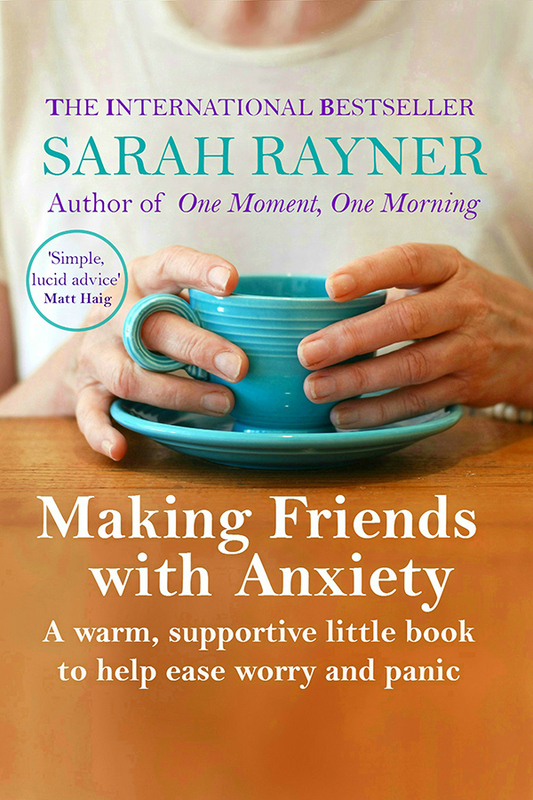 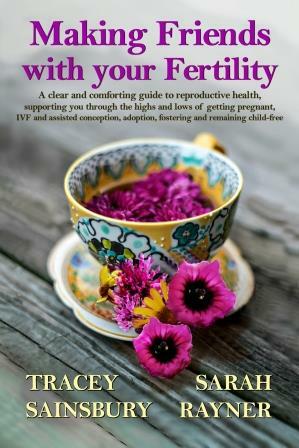 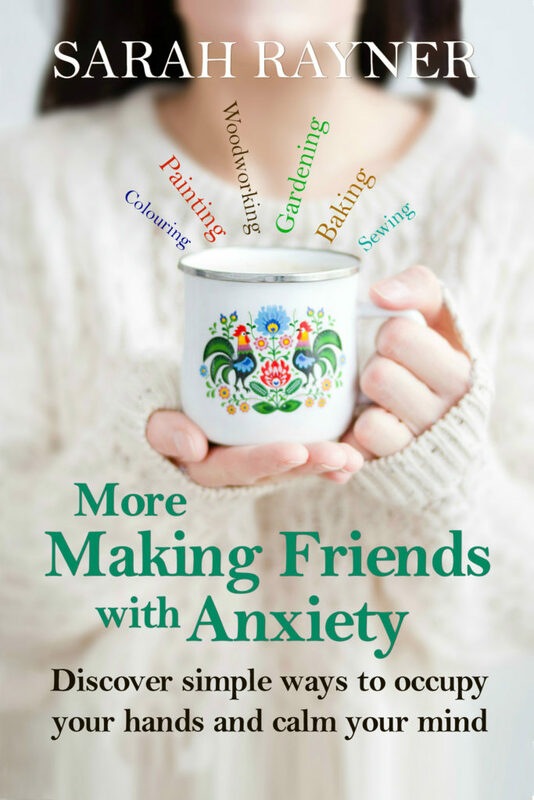 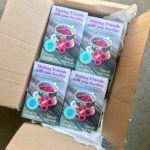 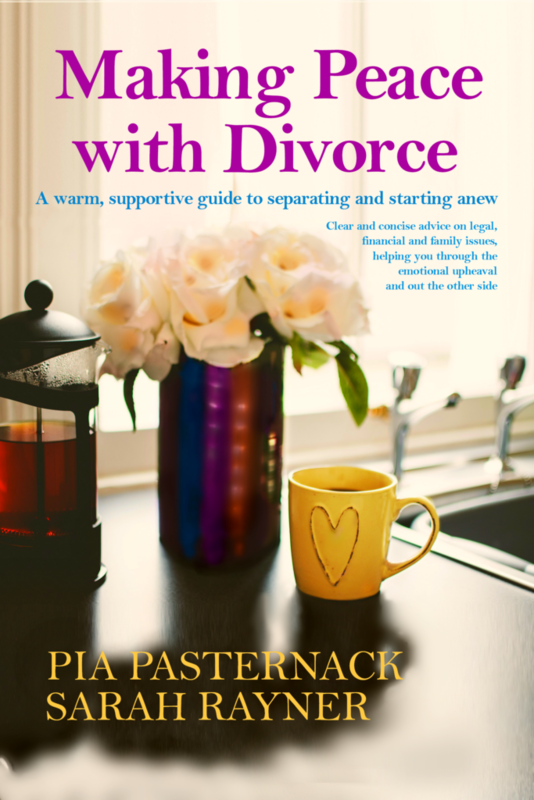 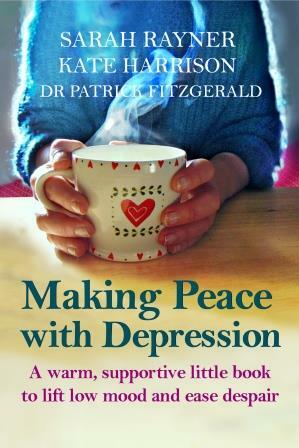 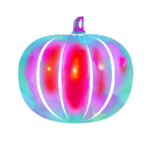 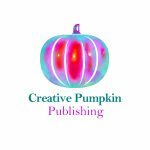 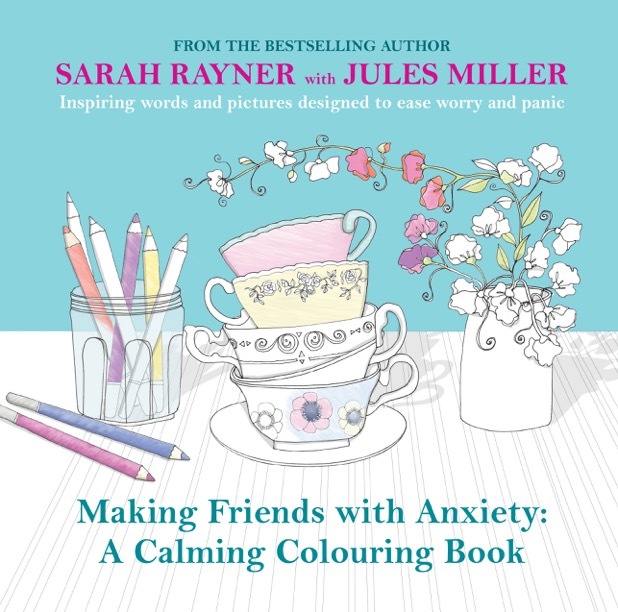 She also publishes the Making Friends series of self-help books via her own small press, Creative Pumpkin Publishing. 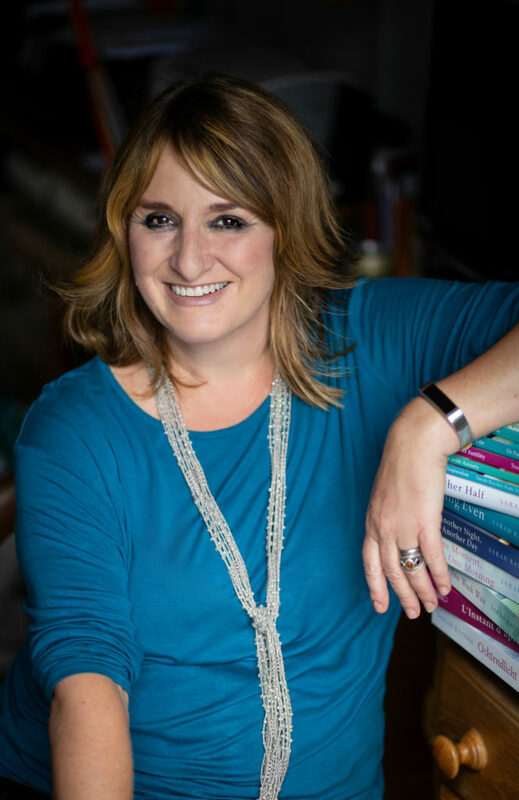 Her books have sold over 500,000 copies worldwide, and she lives in Brighton, England.